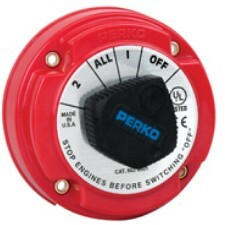 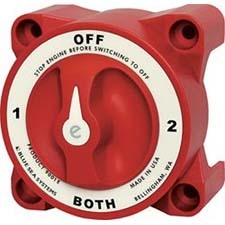 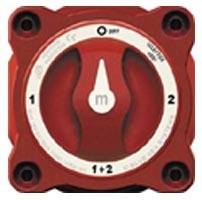 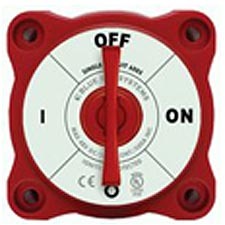 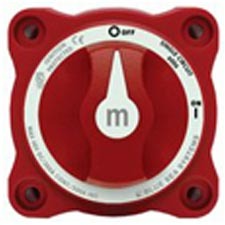 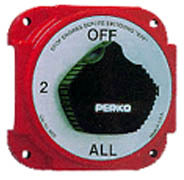 Perko 8501DP Battery Switch 2 batt. 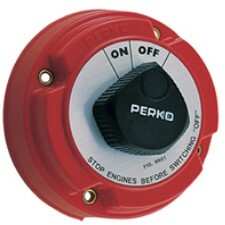 Perko 8503DP Battery Switch 2 batt. 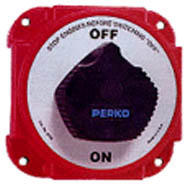 w/field disc.